More than just housing complexes. White Stone Properties are more than just housing complexes – they are embedded in a neighborhood. And any good neighborhood comes with amenities for the locals. Keeping the original First Friday spirit alive, enjoy art, music, shopping, food and entertainment on Lower Grand Avenue from Van Buren to 15th Avenue. 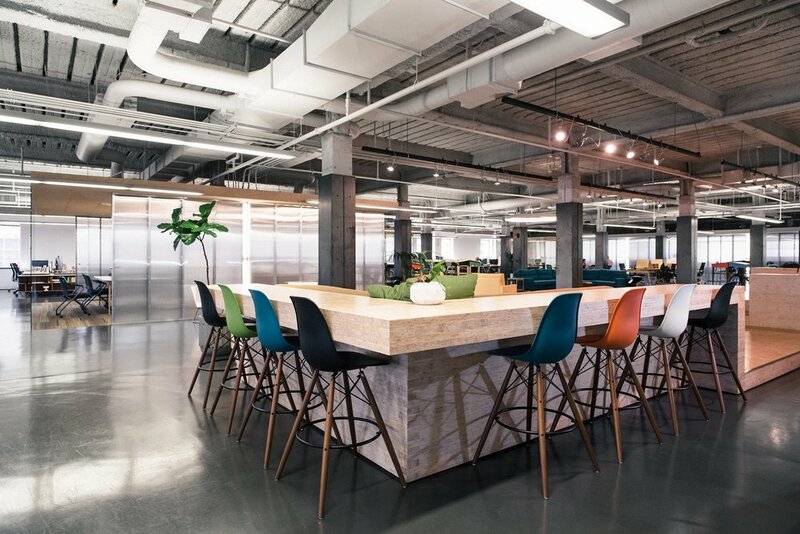 Located in midtown Phoenix, this co-working space is sustained by its members and supported by the community. Local brews and thoughtfully curated cocktails are served up in an intimate and unique setting. Often featuring live entertainment and events, we're confident that you'll soon become a regular. Within walking distance, this coffeehouse that boasts freshly roasted coffee each day and an in-house bakery. It's sure to become a welcome part of your morning routine. Recently expanded and renovated, you'll have your choice of fitness classes, activities and equipment within biking distance. Here you'll delight in award-winning, artisanal pizzas, crafted using only the best ingredients, in a 1913 bungalow. Homemade pasta, fresh salads and hearty sandwiches can also be enjoyed. Downtown Phoenix blends the urban features of a big city with the space of a small town. With jobs, entertainment, dining, schools and transit throughout, there’s no better place in Arizona to lay down some roots.